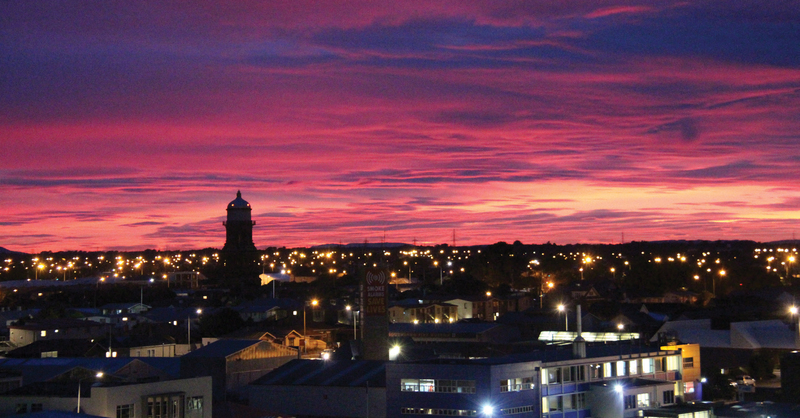 Invercargill City Holdings Limited is a 100% owned subsidiary of Invercargill City Council. 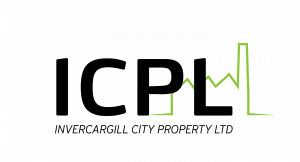 The philosophy of Invercargill City Holdings Limited is to ensure that the trading companies are operating efficiently to ensure that the maximum returns are made as a dividend back to the ratepayers of Invercargill. 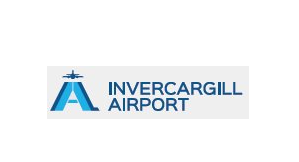 The role of Invercargill City Holdings Limited is to provide governance, funding and treasury support to all of our subsidiary companies. 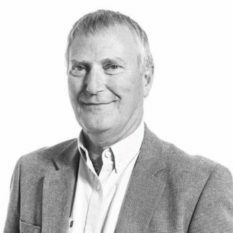 Brian is an experienced professional Director with a wealth of experience from a range of private and public sector roles. 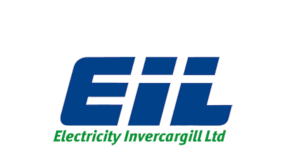 Brian is currently Chair of Buller Holdings Ltd, Westreef Services Ltd, Delta Utility Services Ltd, and Canterbury Linen Services Ltd. He is a Director of Lyttleton Port Company Ltd, Harrison Grierson Holdings Ltd, Mainpower Ltd and Buller Recreation Ltd. He’s also Chairman of the Christchurch City Council’s project steering groups for the Library and Town Hall rebuilds. Brian is also Chair of the Oversight Group for the construction of the highway and rail line from Picton to Christchurch. He has held the role of Director on Dunedin City Holdings Ltd as well. He is a Chartered Fellow of the Institute of Directors and holds a Master of Business Administration (Otago). Tim has been the Chief Financial Officer of SBS Bank since 2003. 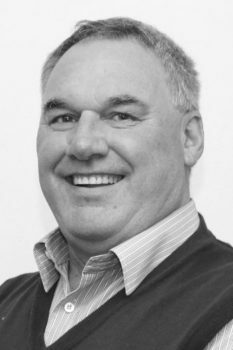 Previous to that he was CFO of Terralink International Limited and has held various other managerial roles in Finance and information Systems in the corporate sector prior to which he was with Ernst and Young for 10 years in Invercargill and Wellington. Tim is a Fellow of Chartered Accountants Australia and NZ. His directorships include Southsure Assurance Limited, Abbotts Insurance Group and Invercargill City Properties Limited. In addition he is Chairman of Presbyterian Support Southland and holds company secretarial positions within the SBS Bank Group. Tim is a Member of the Institute of Directors. Darren is the Manager of Radio Southland and a sixth-term Invercargill City Councillor. He is the chair of the Finance and Policy committee, the Hearings Panel, the Events Committee, the District Licensing Committee, and Child Youth and Family Friendly Committee. 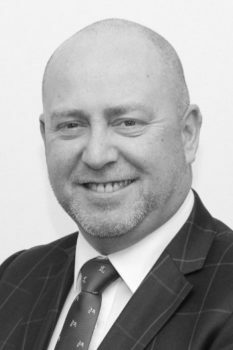 Darren is a director and chair of Invercargill Venue and Events Management (IVEM), and a former director of Electricity Invercargill Limited and PowerNet. Darren is a member of the Institute of Directors and completed its Governance Development Programme in July 2016. 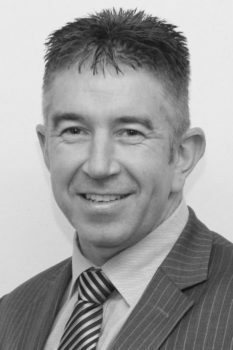 Lindsay has been a Director on Invercargill City Holdings Limited for 12 years. In addition to being a fifth term Councillor on Invercargill City Council; Lindsay is the Chairman of the Invercargill City Council Infrastructure Committee. 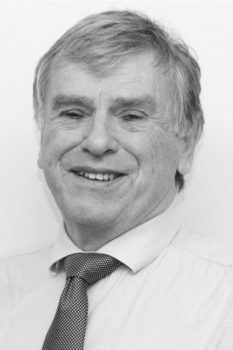 Graham is a member of the Pharmaceutical Society of New Zealand and a contract Pharmacist. Graham is a Trustee on the Southland Hospice Board where he has been involved for the past 20 years as honorary Pharmacist. Graham is a third term Councillor for Invercargill City Council and the Deputy Chair of the Finance and Policy Committee. Graham is a member of the Institute of Directors.